Make it sound awesome but lose time or get it done fast and sound meh? Recognize this situation? You’re in the middle of a production that needs to be finished yesterday and you’re looking for that one specific impact to give your promo or ID that punch to get it started the right way or that one impact that makes your production go out with a bang. And you’re already browsing over an hour through all of your libraries for that one perfect impact…….you know it’s in there somewhere but you can’t find! Those days are over! Now, you can make promos that sound hot without having to waste time searching for that one perfect FX. Sticky FX Productions knows just like you do that time is of the essence when it comes to the way today’s production world works. So they already did the time consuming work of making the best selection of every impact for every situation with their newest library ‘Power Impacts’. Stop browsing through all your libraries for that perfect impact, you’ve got all the impacts you will ever need at your fingertips with ‘Power Impacts’. 100 Impacts in various styles, lengths and energy levels. All elements are logically categorized. There’s the ‘Direct Hits’ which give your production instant and powerful punch. ‘Fade in Impacts’ that are great for transitional purposes. The ‘Whoosh Impacts’ are ideal when you need more subtle power. And when you wanna get really nuts with your production, there’s the ‘Crazy Impacts. In each category you’ll find impacts with long tails, short tails, short hits and even special summer and winter impacts. 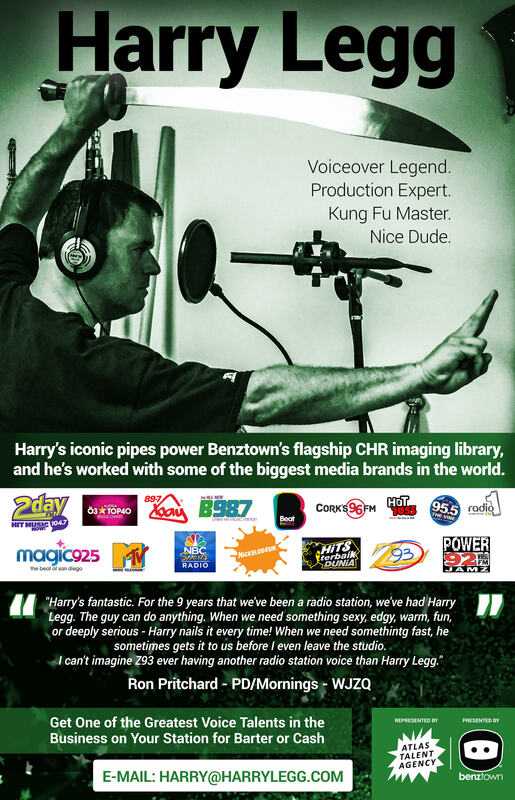 Power Impacts has 100 impacts that will make your imaging leave a mark on the radio dial! And if you order now, you’ll also get 10 bonus Power Drones! Give your imaging the impact it deserves! Always the perfect impact at your fingertips with Power Impacts. Check out the demo and track listing at www.stickyfx.com and get this power tool for your station today!